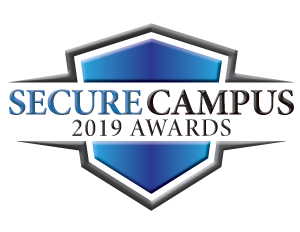 Vintra is proud to announce Campus Security and Life Safety has selected us as the winner of two categories in their Secure Campus 2019 Awards! Campus Security and Life Safety has named Vintra the winner in the Cloud Solutions and Services category, as well as a winner in the Video Surveillance Software category for our novel approach to campus safety through cloud and on-premises video analytics powered by deep learning. Thanks to FulcrumAI, campus security planners can deploy a state-of-the-art video analytics solution without adding any additional cameras. FulcrumAI, Vintra's total-environment video analytics solution, empowers campus safety, security, and police officials to resolve incidents quicker with our post-event Investigator, and respond to or prevent incidents in real-time with FulcrumAI Real Time — which works on video from any camera source.